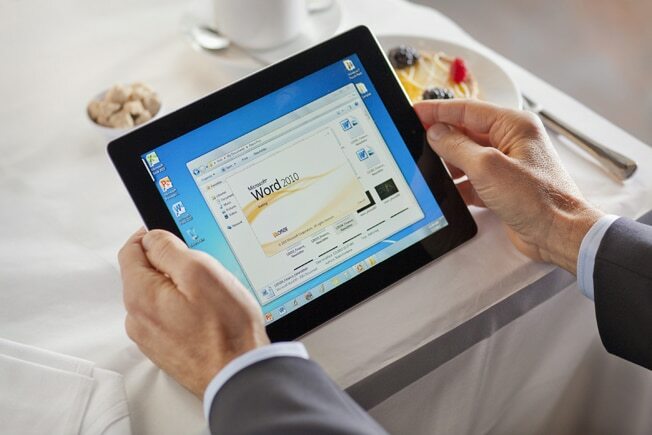 MS Office on an iPad might be a reality after all. Microsoft had gone on record refuting all such reports in an earlier leak by The Daily showing the popular software package running on the iPad, but now sources point out the MS Office suite will be made available for Android as well along with iOS. This means is the popular Office package can be used on an iPhone as well, along with the vast plethora of Android tablets and smartphones. However, it won’t happen overnight and the wait is going to stretch until November. Microsoft might have stopped the release earlier, as it wants to release the suite for Windows 8 before any other platform. Now that the touch friendly Windows 8 is all set for an October release, MS Office suite’s debut on iOS and Android in November does hold water.